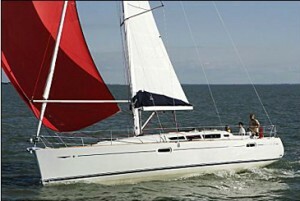 $Varies by Season per week Please call for a price quote. 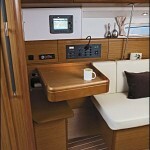 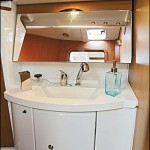 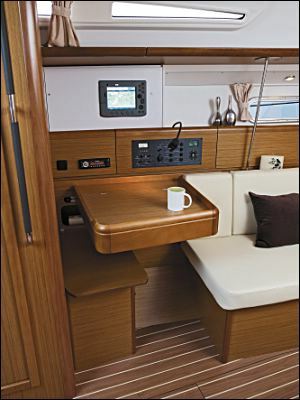 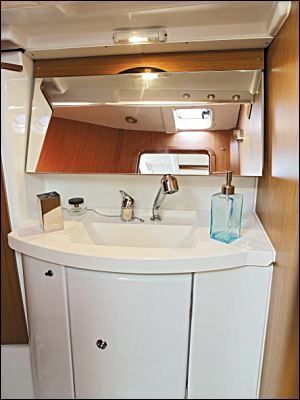 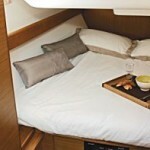 The Jeanneau 42i is exceptionally built and offers a wonderful sailing experience. 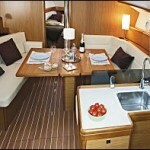 Her monohull houses 3 double cabins and 2 bathrooms with a total of 3 showers.